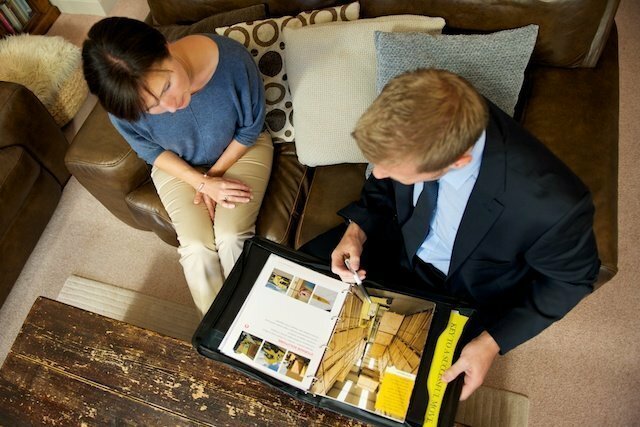 Our branch here in Oxford provides brilliant and committed home removals and storage services within Oxfordshire. 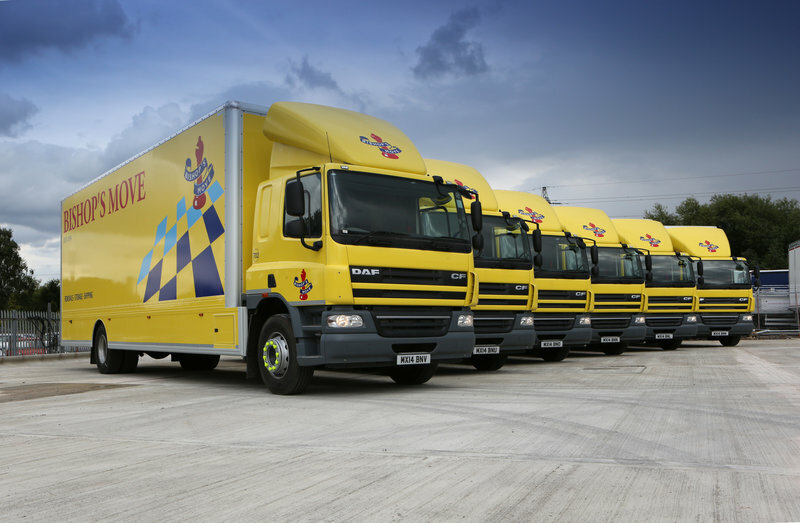 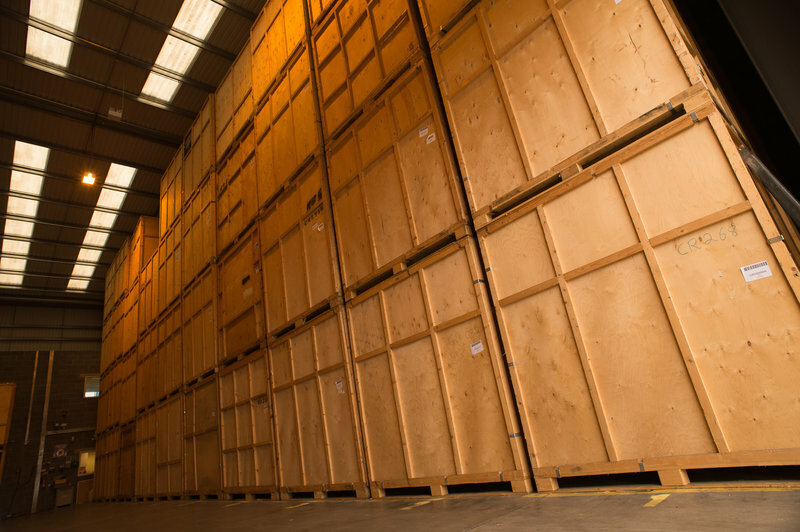 Our superb team, with their excellent local knowledge and outstanding removals experience, are always on hand to offer you free moving house quotes, professional packing services and local secure storage. 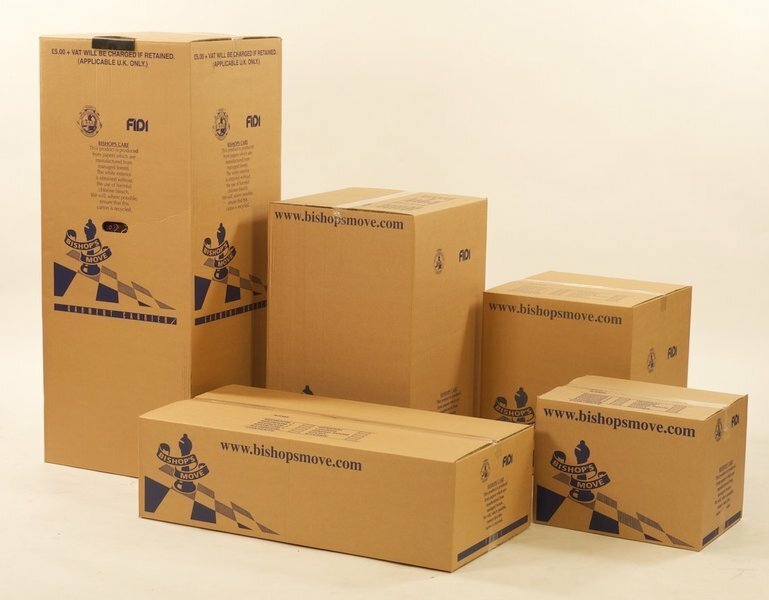 Not to mention they also provide you with a comprehensive range of business relocation services; from brilliant packaging boxes you can purchase, as well as additional storage. 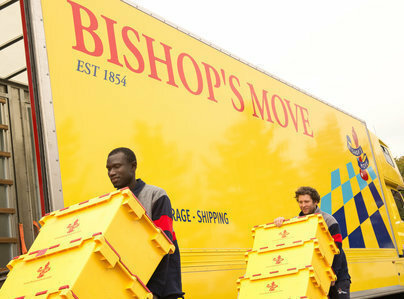 So whatever your moving or storage requirement may be, here at Bishop's Move Oxford we can help.